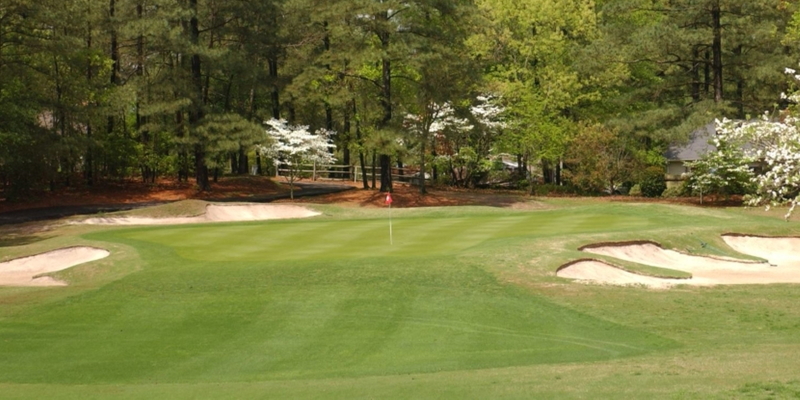 Houndslake Country Club, located in Aiken, is a Private course. From the back tees, the course will challenge even the best of golfers . Houndslake was designed by Joe Lee and opened in 1974. Please call 803-648-3333 for current rates. Call 803-648-3333 for rates and tee times. Contact Houndslake Country Club at 803-648-3333 for more information and details on holding a golf outing at the course. 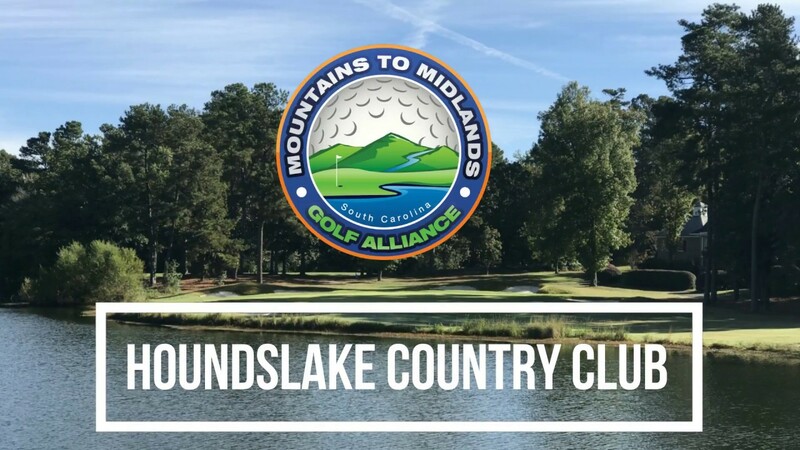 Contact Houndslake Country Club at 803-648-3333. Contact Houndslake Country Club at 803-648-3333 for onsite or nearby dining options. This profile was last updated on 03/02/2017 and has been viewed 6,185 times.